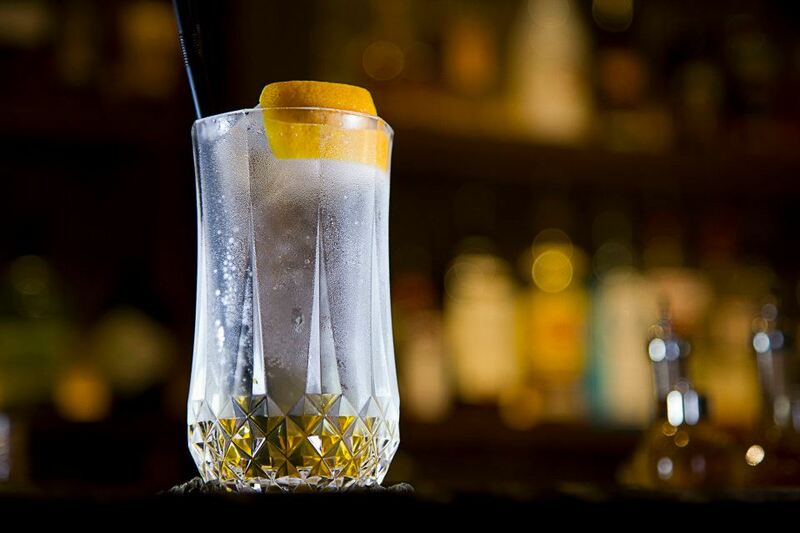 Which are the World's 50 Best Bars in 2015? 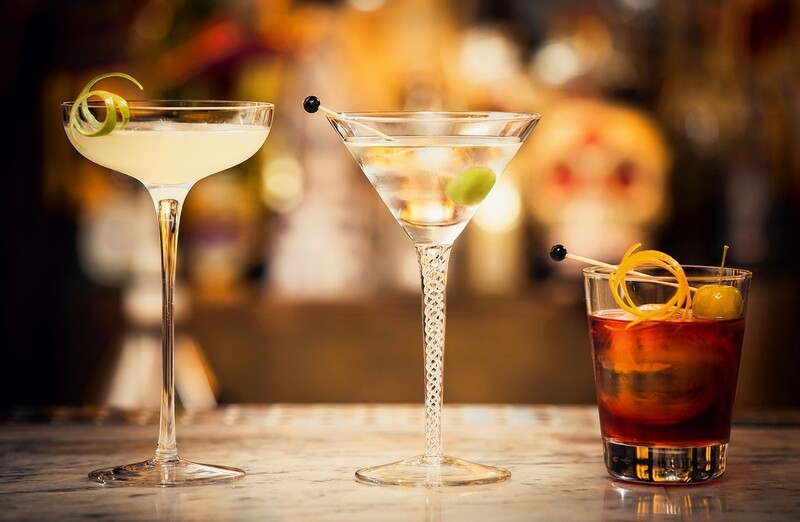 What is reported to be one of the drinks industry's most eagerly awaited night of the year, The World's 50 Best Bars awards took place at Christ Church Spitalfields in London on October 8 2015. 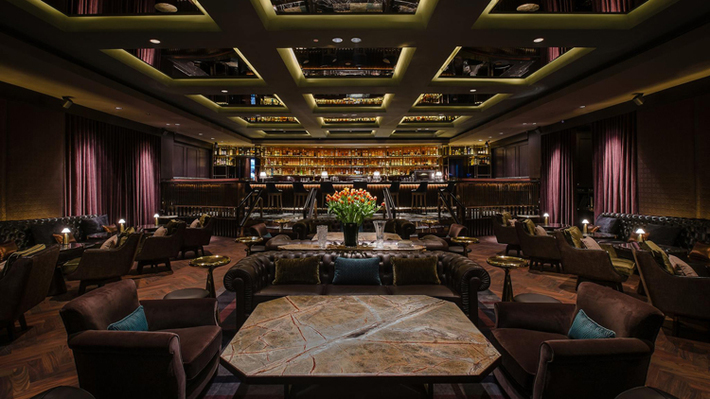 London's The Artesian triumphed for the fourth year in a row where creativity abounds, as each year the bar takes on a new theme (for 2015 it was surrealism). There was a distinct sway towards the power cities of New York and London with the top five bars all found in these two metropolitans. 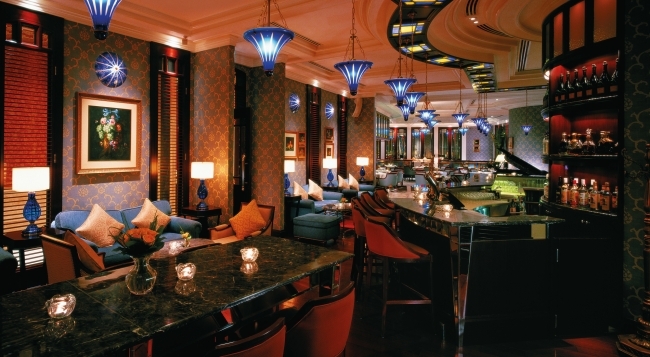 Hong Kong and Singapore stood out for Asia, with Lobster Bar and The Quinary taking places places 18 and 39 respectively. Singapore made it into the list with a lofty 7th positioned bar; the revered 28 Hongkong Street and Manhattan. It would appear the most popular bars in Singapore are those which transport people away, while Hong Kong seems to enjoy crustaceans and all things divisible by five.